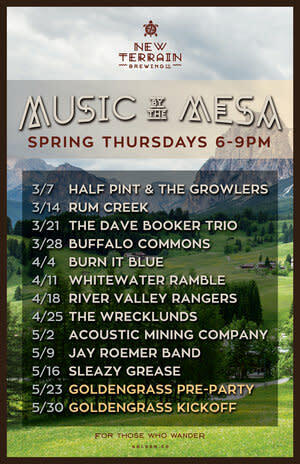 Join us for live music every Thurs. 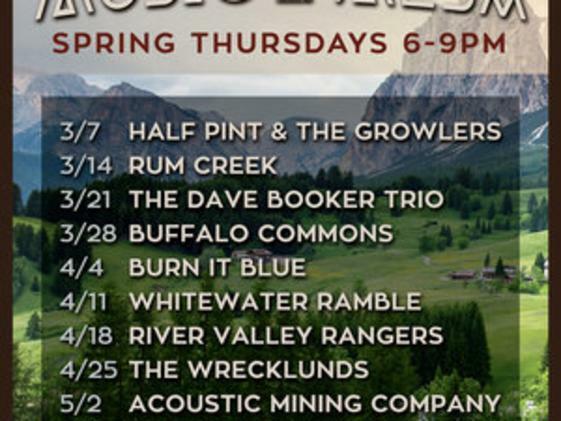 from 6-9pm in the taproom! We always have a food truck in the garden serving some dinner fare and new beer releases to start the weekend right.